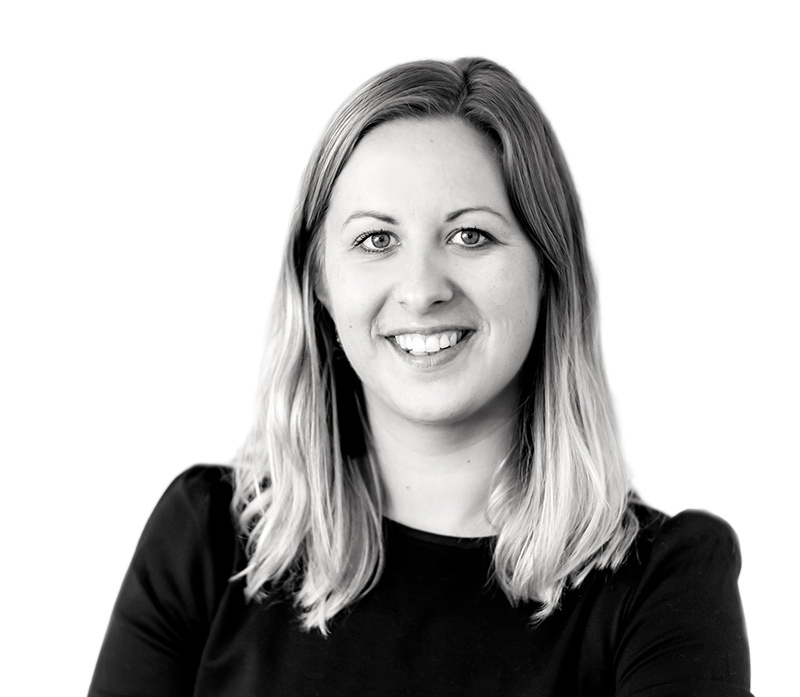 Lucy is a Junior Business Psychologist Consultant at OE Cam, supporting the assessment and development of individuals, teams and consultancy projects. Prior to joining OE Cam, Lucy worked in a range of organisations including ExCeL London, The Economist and P & N Bank (Australia). Lucy has an MSc (with Distinction) in Occupational and Organisational Psychology and a BSc Psychology from Durham University. Lucy was awarded an academic scholarship by her university and received a Distinction in her postgraduate research on Employee Wellbeing. Lucy is particularly interested in employee engagement and how leaders motivate their teams and prevent employee ‘burnout’. Lucy is BPS Level A & B trained and an active member of the British Psychological Society.